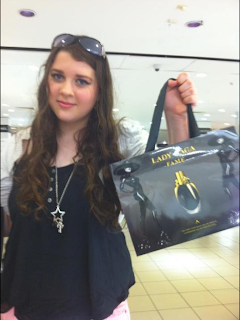 A few weeks ago i wen't shopping and wen't to myer, in a different town because they have some shops that where i live we do not have. 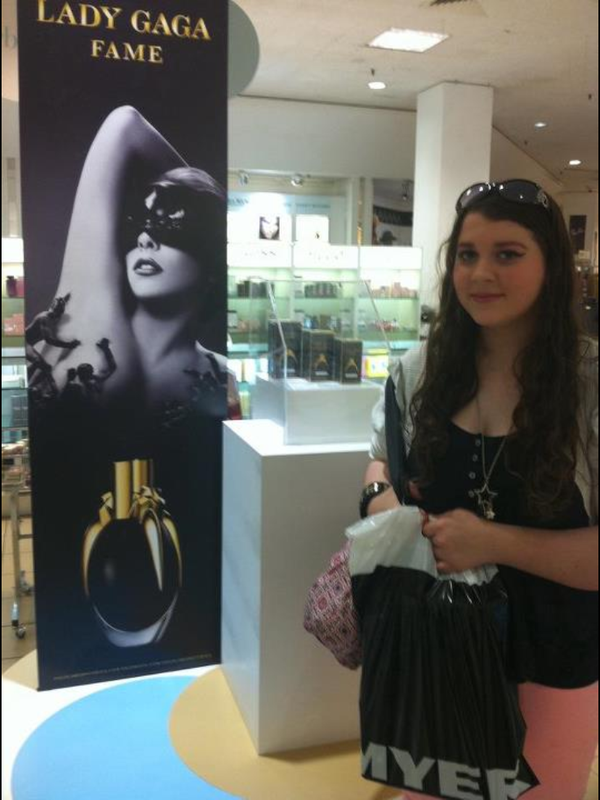 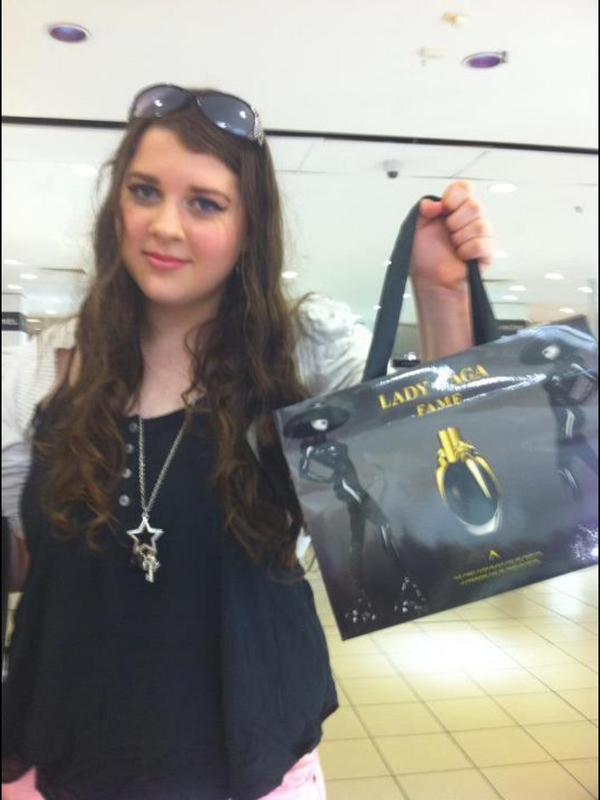 So since i was near myer and i had to wait so long to get fame (because it was not out in my town at the time) because well i could NOT wait that long for FAME! 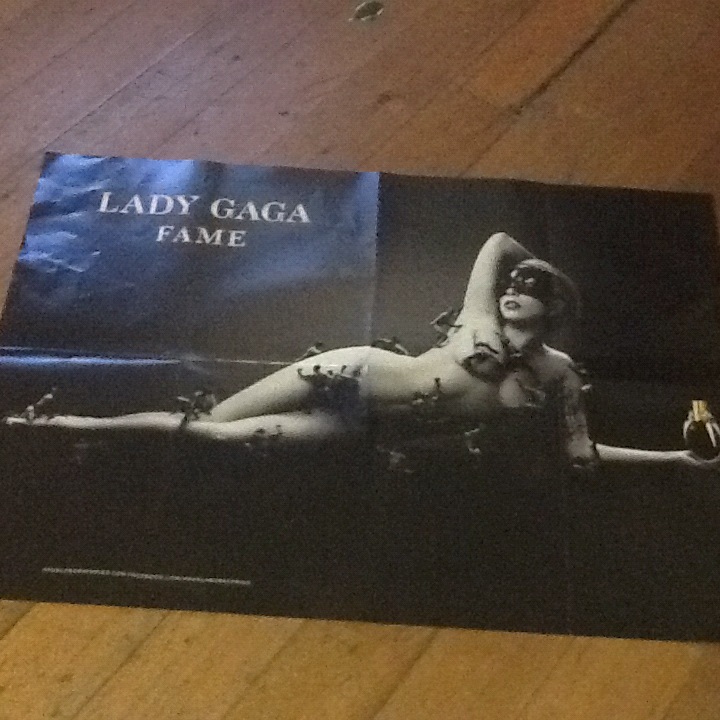 i mean come on who can? 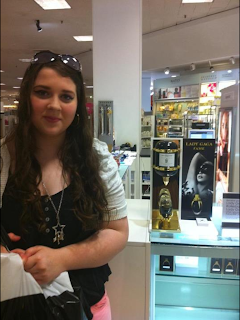 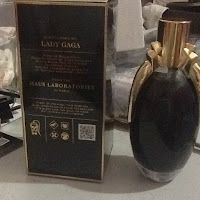 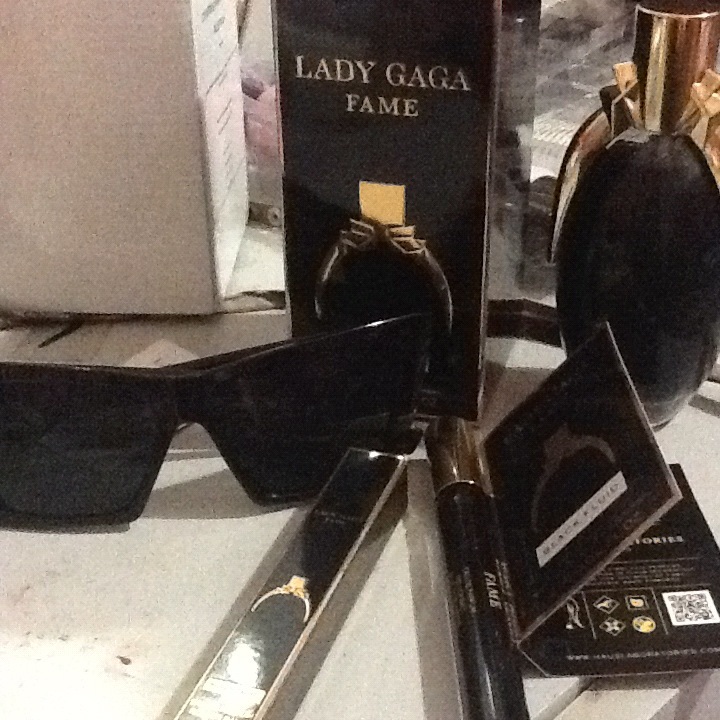 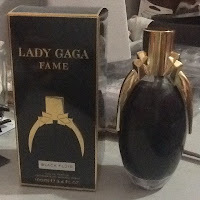 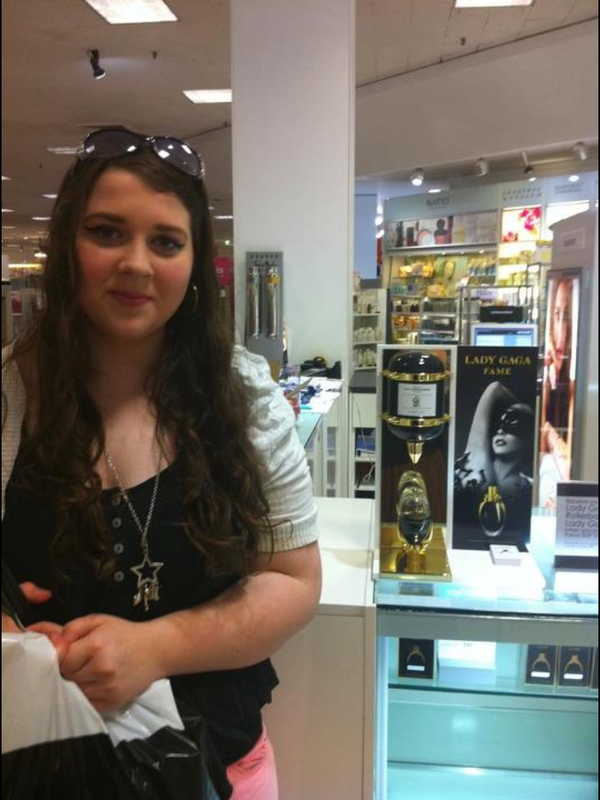 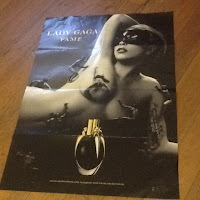 well anyway here is a unboxing and review of lady gaga FAME eau de parfum.